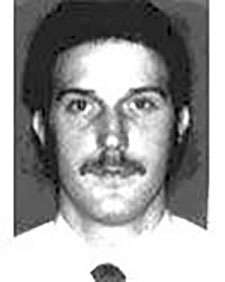 On August 14, 1976, Patrolman John Reese was assigned to basic patrol in the Sixth District and was working zone car 613 with Patrolman Stanley Koblinski. At 12:21 am, officers were dispatched to 10127 South Boulevard regarding a male threatening with a gun. Upon arriving, the officers talked to the suspect’s mother, who stated her son had a gun and was threatening to kill himself. A physical description was obtained and the officers began checking the area. They returned to the area of the suspect’s home and the mother motioned for them to stop. As the officers walked up, they noticed several people on the porch. As they got to the steps, a male got up and pointed a gun to his stomach stating, “I’m not going back to jail.” and shot himself in the abdomen. A second male, later identified as the suspect’s father, struck the suspect in the face knocking him off the porch. The suspect rose to a crouched position and began firing at the officers. Patrolman Reese was wounded but managed to return fire and down the suspect. Patrolman Reese was rushed to Mt. Sinai Hospital in serious condition. The suspect was pronounced dead on arrival at Forest City Hospital. An autopsy revealed he was shot six times but the fatal wound was inflicted by the suspect himself. 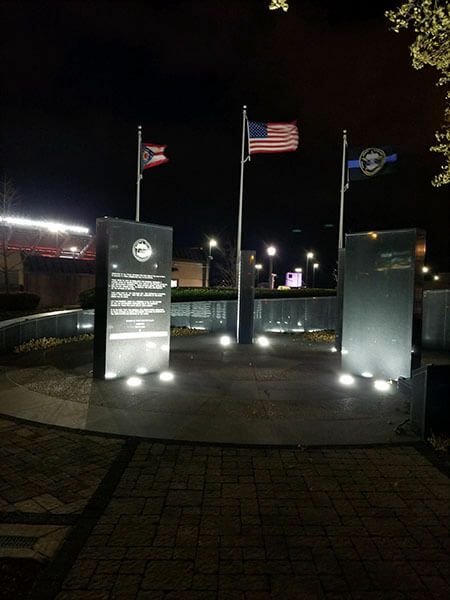 On September 2, 1976, Patrolman Reese died as a result of his injuries. John Reese’s name is inscribed on the National Law Enforcement Officers Memorial Wall, Washington, D.C. panel 54, west wall, line 13. By: Det. James T. Farmer, Cleveland Police Dept.